Super Short Sundays! Golden Globes Weekend! Armie Hammer! Luca Guadagnino! Joseph Fiennes! James Franco! 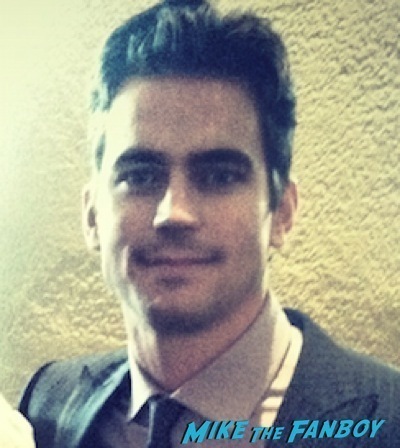 Matt Bomer! And More! Super Star Saturdays! 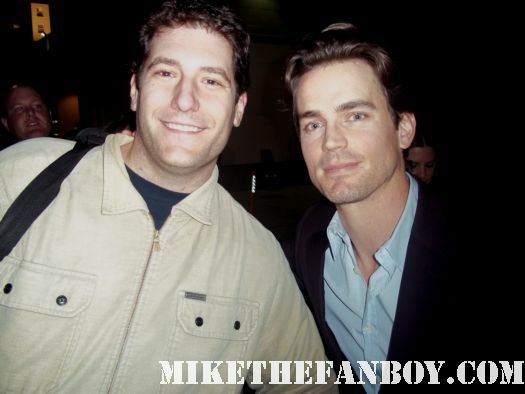 Scotty Meets One Of The Nicest Men In Hollywood… Matt Bomer! Autographs! Awesomeness! And More! Throwback Thurs! It’s Bomer Time! 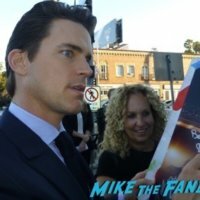 Meeting The Incredible Matt Bomer And Seeing Him Twice This Week Randomly! Say Wha? Super Short Sunday! 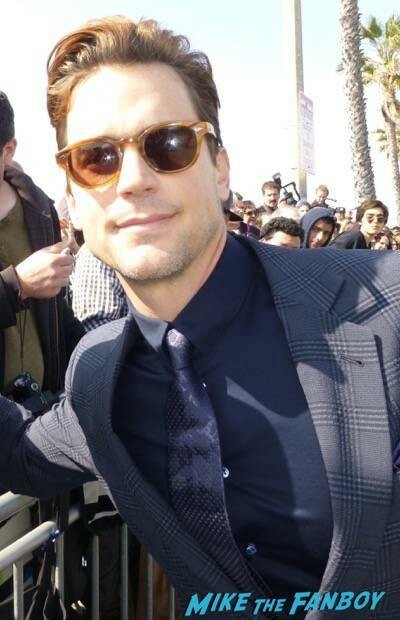 Meeting Magic Mike XXL Star Matt Bomer! Autographs! Photos! And More! Super Short Sunday! Photo Op Time! 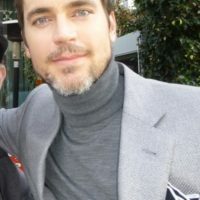 With Matt Bomer! Rene Russo! Ellar Coltrane! Marion Cotillard! Jena Malone! And More! Photo Flops! 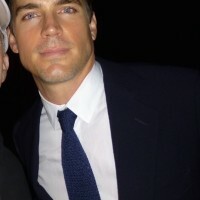 Matt Bomer Is Super Awesome… But Here’s What Happens When Bad Lighting Happens To Awesome People! Doh! Special Guest September 8, 2014 Chris, Photo Flops! TV Heartbeat! The Fate Of White Collar! Spinoffs! New Pilots! Jimmy Fallon! House Of Cards! And More!